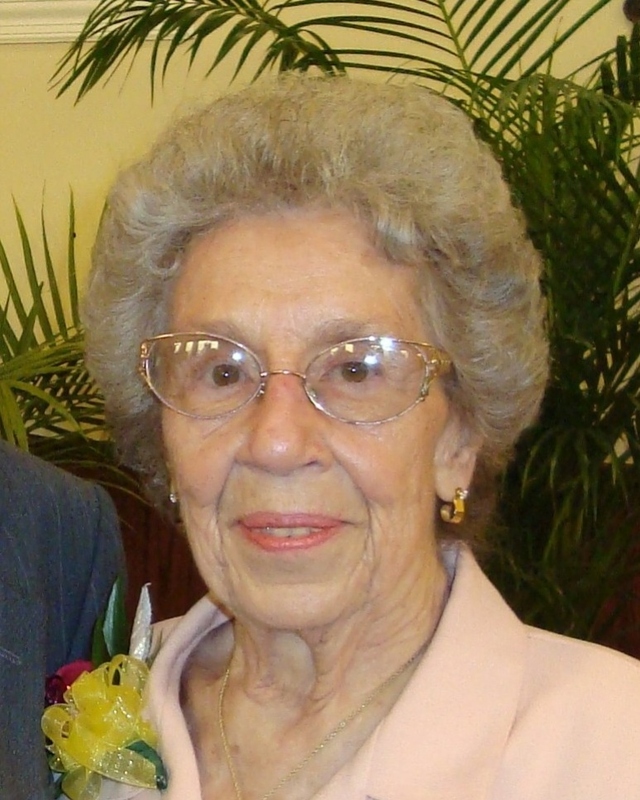 Reba Louella Collins Smith, 88 of Soddy Daisy TN, passed away at Life Care Center of Chattanooga on July 19, 2018. Reba was a retiree of Erlanger Hospital as a payroll clerk for 31 years. She never met a stranger, was a wonderful cook, and loved to feed everyone around her, especially on the holidays during gatherings with family and friends. She was of the Protestant faith. She was proceeded in death by her parents, Sylvester and Sarah Bowers Collins, special family, Hiram and Minnie Skiles, husband, Virgil “Victor” Smith and soulmate, Willie Cosper. Reba is survived by her loving son, Van (Nancy) Smith, daughter, Diane (Bill) Horton, grandchildren, Dennis Horton, Darin (Kayce) Horton and Devin Horton. Her special family was Willie’s daughter, Sharon (Don) Sneed, sons, Dennis (Dianne) Cosper and Ronnie (Jennifer) Cosper, several grandchildren and great grandchildren. The family would like to thank Dr. Parkhurst, Hospice of Chattanooga and Life Care of Chattanooga’s caregivers for their kindness and care. The family will receive friends on Sunday, July 22, 2018 at the funeral home from 12:00 to 2:00 p.m. Services will follow at 2:00 P.M. in the chapel with Bishop Caleb Bolton officiating. Burial will follow at Millsaps Cemetery.